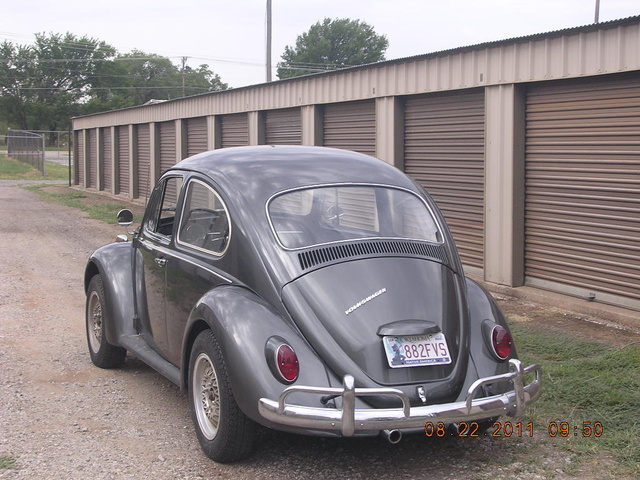 Have you driven a 1967 Volkswagen Beetle? Displaying 1 - 10 of 23 1967 Volkswagen Beetle reviews. Fantastic — If you have driven 70's models this is way better. The steering is very light, it feels a lot bigger inside, and looks better. My car handles great, no dangerous under steer or over steer. If other owners have this problem you might not have the tire pressure at 17psi front and 26psi rear. 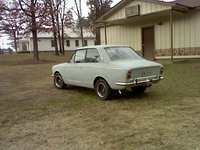 I would recremend this car to anyone looking for a easy project or a good car. The Worst Car You'll Ever Love — List many folks my age, my first car was a VW Beetle. The '67 Beetle was the first to come with a 12 volt electrical system, a gas guage as standard equipment and the first with no reserve gas tank. $5.00 would fill the tank and I could drive all week on 10 gallons of gas. Better hope you didn't have to use the windshield washers too often, or your spare tire would go flat. Single-ported 1600cc engine provided about 58 hp into a 4 speed transaxle gearbox. Had to make sure that the ice scraper was nearby when driving in the winter, as that was how most VW drivers kept ice off the inside of the windshield. The cars were clunky, cold, cramped, sluggishly performing, and quirky as hell. The rear end was so heavy that if it ever cut loose on you, it'd be the front end before you knew it. I can't wait to own another one! Nice! — Very comfortable to ride.. It has a unique look for a old sports compact car. 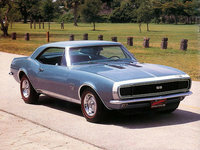 It has a good quality to think that this car is bought by my grand father way back 1968 and until know its still alive. But you have to expect some major or minor repairs for it is a vintage car.. Very Good Car To Have, Good Gas Milage , Really Easy To Work On At Any Time. — its very easy to drive in the summer and the winter. the brakes ,all the cables ,wires,interior,seats,carpet,light,batter,avery thing in the cab is new. the tires are in good condition. two dents on the back fender. Bug — This car has the distiniction of being the cheapest car I've ever bought and also being the car that caught fire the fastest after I purchased it (I've had 2 car fires). It caught fire 2 miles after I picked it up. Sweet Ride — This 1967 Beetle has an awesome story. It was bought new by a young soldier whom did not return from war. His father drove the car until he retired from the military. He is currently in his 90's. I am the 2nd owner. I found it in the old guy's backyard. 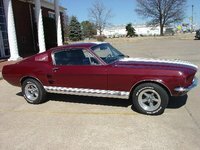 It has been completely restored with a rebuilt engine. Currently it has only 826 miles on the rebuilt engine. My wife and I completed the interior/ exterior of the car using BUG ME videos and help for the local Vocational School Instructor and students. Luv My Bug! — I'm the 2nd owner of a Ruby Red 67 Bug with 85,000 miles. It only goes out a few times a year and I can't keep the people away from it! Still runs and looks like new. Never fails to start and rides and drives like a dream. Besides a tune up, tires, brakes and a few batteries over the 20 years that I've owned it, I haven't had to spend a dime on repairs. I've owned many classic cars over the years, but my 67 Beetle is by far my favorite! Pros: Everybody had one. Easy to repair. Cons: Everyone wants to touch it! CarGurus has 8,235 nationwide Beetle listings starting at $1,500.